Category: Home & Personal / Food & Beverage | Author: Radium Technologies, Inc. Award-winning easy-to-use bartending software. Create, organize, print and e-mail your recipes, calculate costs, and get nutritional information. Other features include ingredient database, inventory, web integration, import and export, and more. Award-winning easy-to-use bartending software. Create, organize, print and e-mail your recipes, calculate costs, and get nutritional information. Other features include ingredient database, inventory, web integration, import and export, reference library, powerful search engine, clone recipes, customize recipe views, integrated spell-checker and more. Comes with over 650 free recipes. Requirements: Pentium, 64MB RAM, 25MB free hard disk, Internet Explorer 5.5 or later. CollegeBAR - Mixed drink program that contains over 11,600 drinks with more being added every day. Can automatically add hundreds of new drinks using online update feature. CollegeBAR was created to create a user interface that is easy to use and is customizable. BarGenie - BarGenie mixed drink program with over 29,500 drinks to choose from. Can automatically add hundreds of new drinks using online update feature. 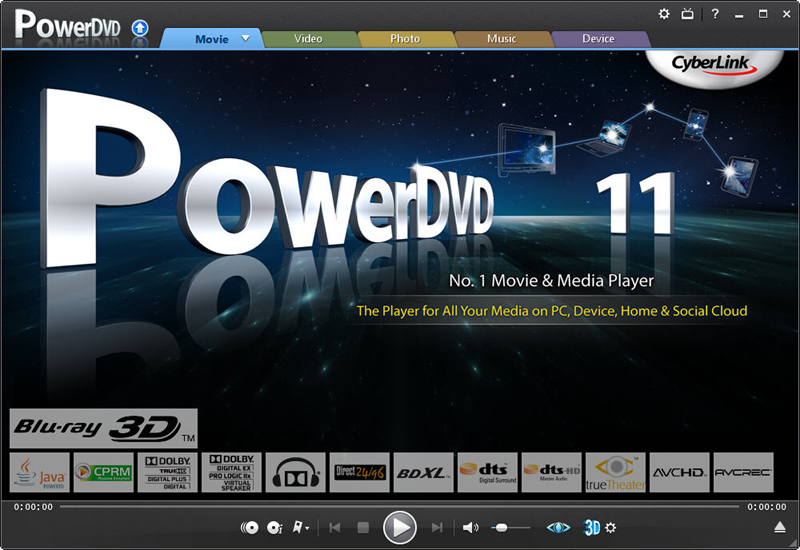 BarGenie was created to create a user interface that is easy to use and is customizable. Recipe4win - Recipe4win lets you navigate through thousands recipes from the Recipe4all.com database with a neat interface. It allows you to search recipes by keywords, by ingredients, or by geography. Recipe Browser - Find a recipe by utilizing built-in recipe search engines. Recipe Browser automatically finds related recipes, recipe links, cooking directories, and other links associated to current website you're visiting. CookDojo Home Edition - Web based recipe managemet. This software enables you to manage all your recipes with ease. Adding, editing, printing and searching for recipes is simple and fast. You can make your own ebook. Home Cookin - An easy to use recipe database, grocery manager, and meal planning calendar for Windows. Yummy Drink Factory - Time Management lovers, we've made a game that we think you will love! Create chocolaty desert drinks and top them with an assortment of goodies, including whipped cream, cookies, and fairy dust. Digital Cookbook, Plus Edition - Digital Cookbook is recipe management software with capabilities of performing nutritional analysis, creating shopping lists, calculating costs for needed ingredients, printing you own cookbook, importing and exporting recipes and more.